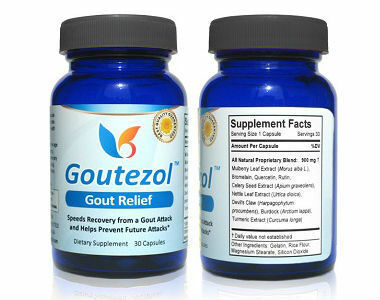 Goutezol is one of the alternative medicine products many people now turn to for managing gout symptoms. 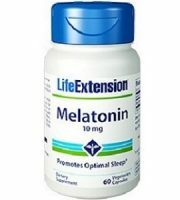 One of the major draws of these is that many consider them free of side effects linked with prescription drugs. 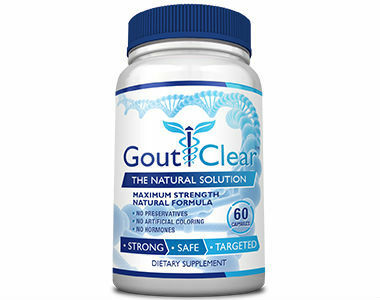 Goutezol claims to be a scientifically-formulated gout remedy, according to SmartLife Labs. 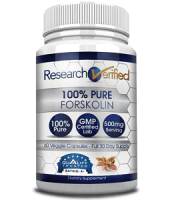 Research from several clinical studies played key roles in the making of this product. 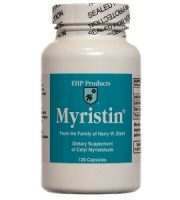 With the aid of its proven ingredients, the product aims to relieve symptoms of gout such as pain, inflammation, and swelling. It lowers uric acid levels, melts away “Tophi” deposits, enhances the metabolism of purines, and boosts the digestion of proteins. It supposedly helps to avert future gout flare-ups. 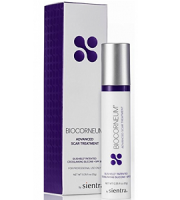 SmartLife Labs says the blend of enzymes, bioflavonoids, and plant extracts in the product drives its efficacy. Continue reading our Goutezol review to know more about it, including what we think. 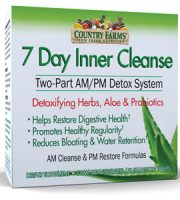 The functions of quercetin, bromelain, rutin, nettle leaf extract, devil’s claws and turmeric in this formula include fighting inflammation and swelling. 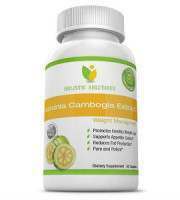 Celery seed extract helps to control uric acid production, relax arteries, and reduce blood pressure. Burdock, which is also used in treating rheumatism, assists in getting rid of uric acid and other toxins. Goutezol is supposedly the only product containing proprietary mulberry tree extract, which its maker says the Chinese have used for centuries for treating gout. 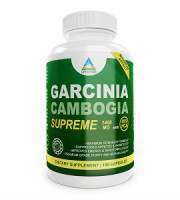 Directions on how to use this herbal supplement are not available on the manufacturer’s official page. However, third-party information has it that the recommended dosage is one capsule per day. You can buy a bottle of Goutezol for a price of $37.95 online via its official website. But the manufacturer claims this is a special price which will later rise back to $59.95. In our opinion, this looks like a trick to get people to buy right away. A free eBook on how to cure gout is also on offer for every purchase made. 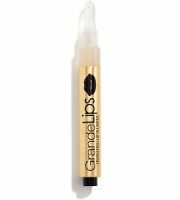 There does not seem to be any option to buy this product in bulk and save money. Consumers get a 60-day money back guarantee when they buy this supplement. 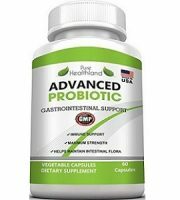 SmartLife Labs claims many of its customers do not even require a refund because of the immediate relief they get. It promises to return your money without any conditions if you are not satisfied with the results. Goutezol is a good product on the basis of the ingredients it contains. There is also an “unconditional” 60-day money back guarantee on purchases made. Failure to provide instructions on how to use the product on its website is a thing of concern for a health supplement, though. Also, we didn’t come across user reviews in our research, except on the official product website. This supplement may not be the best you can get at this price point.